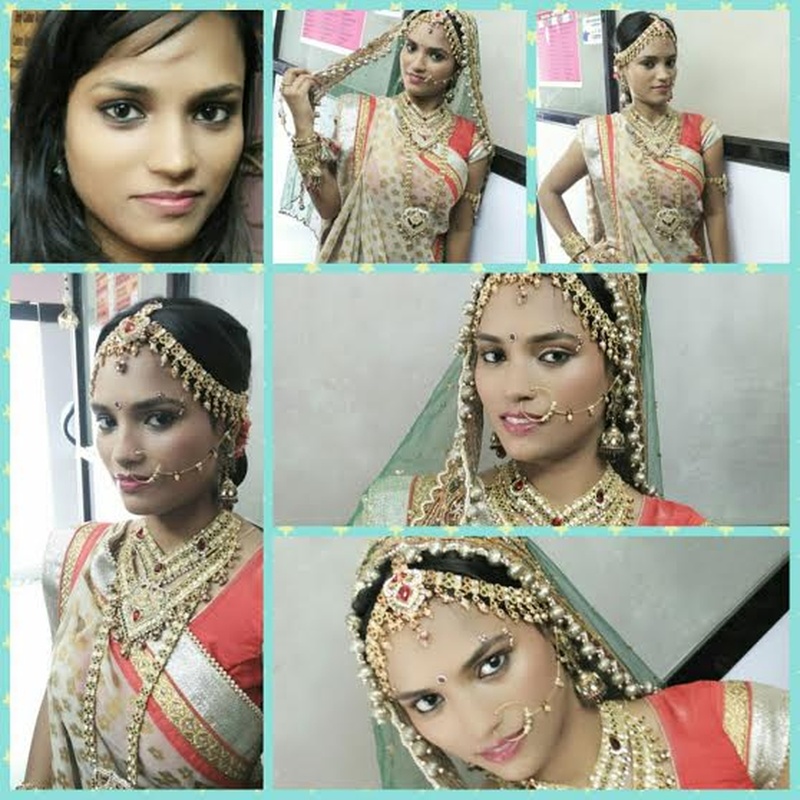 Whether you're looking for a soft summer look for your wedding ceremony, or want a bold smoky eye for your reception, Makeover by Prachi Rawal from Mumbai can help you get that look. 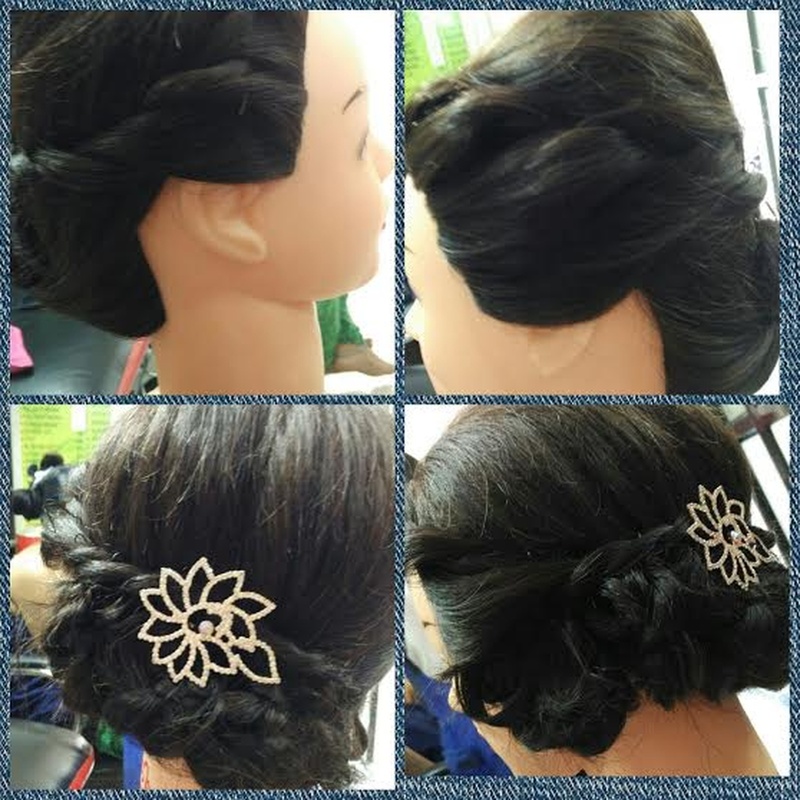 It also offers exclusive services in bridal make-up, fashion make-up and wedding make-up. 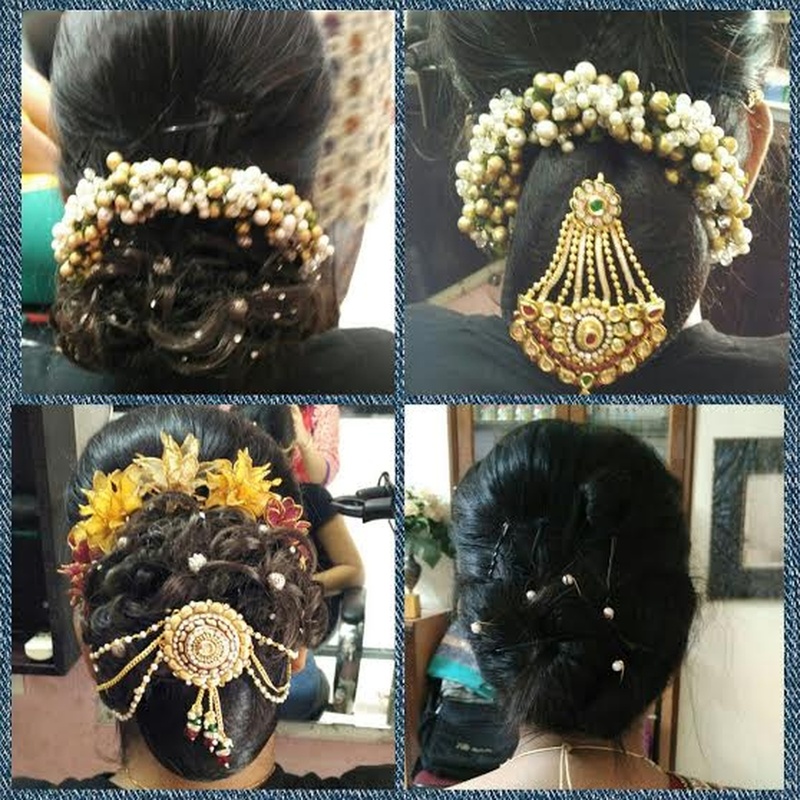 Utilizing her versatility and instinctive ability, she creates everything, from a cutting edge contemporary bridal look to the classically chic bridal makeover. 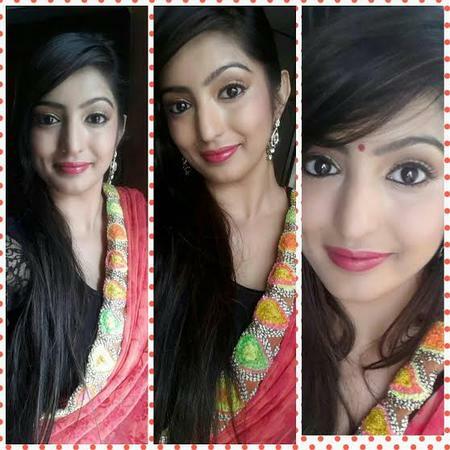 She only uses top-of-the-line products like MAC, Bobbi Brown and Urban Decay for her clients. 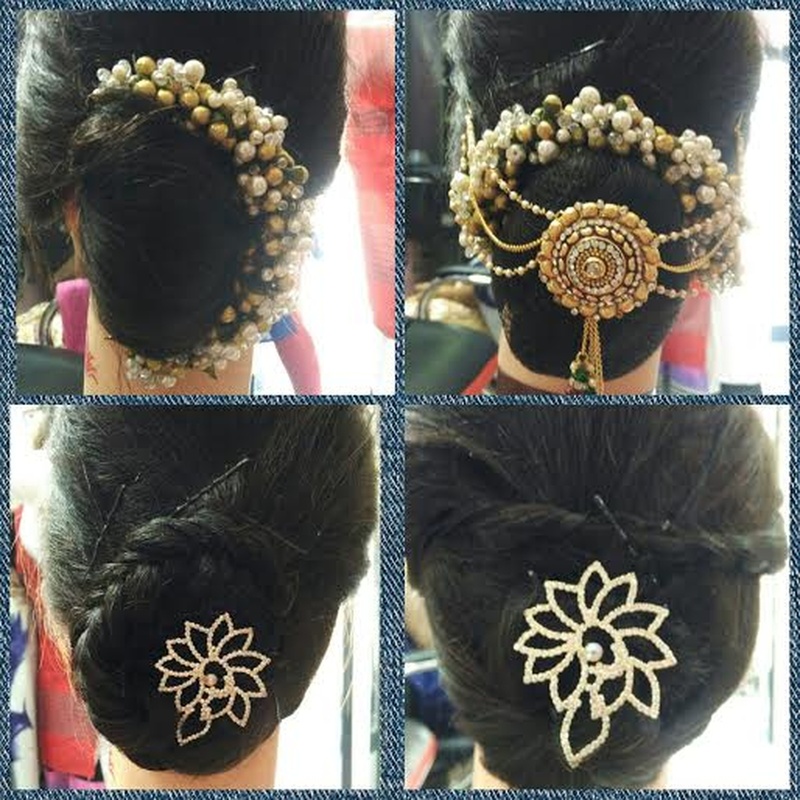 Makeover by Prachi Rawal is a Bridal Makeup Artist based out of Mumbai . 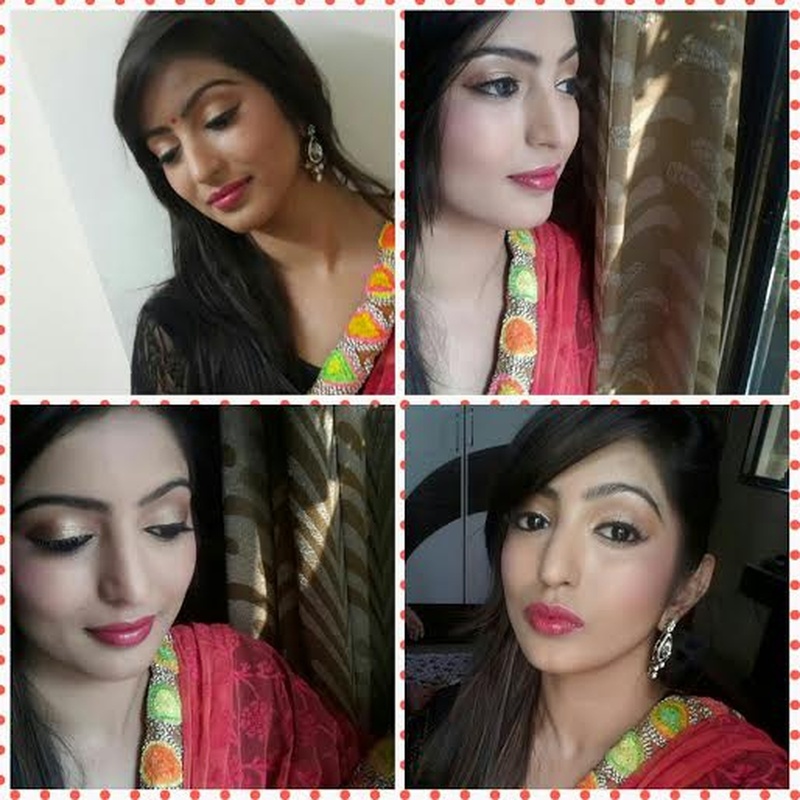 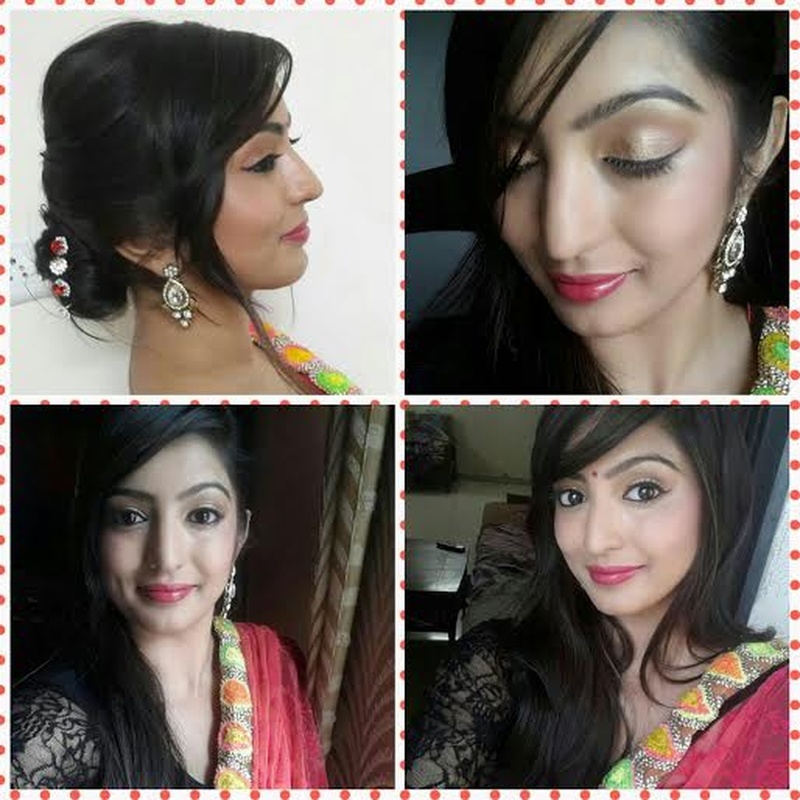 Makeover by Prachi Rawal 's telephone number is 76-66-77-88-99, address is Mumbai, Maharashtra, India. 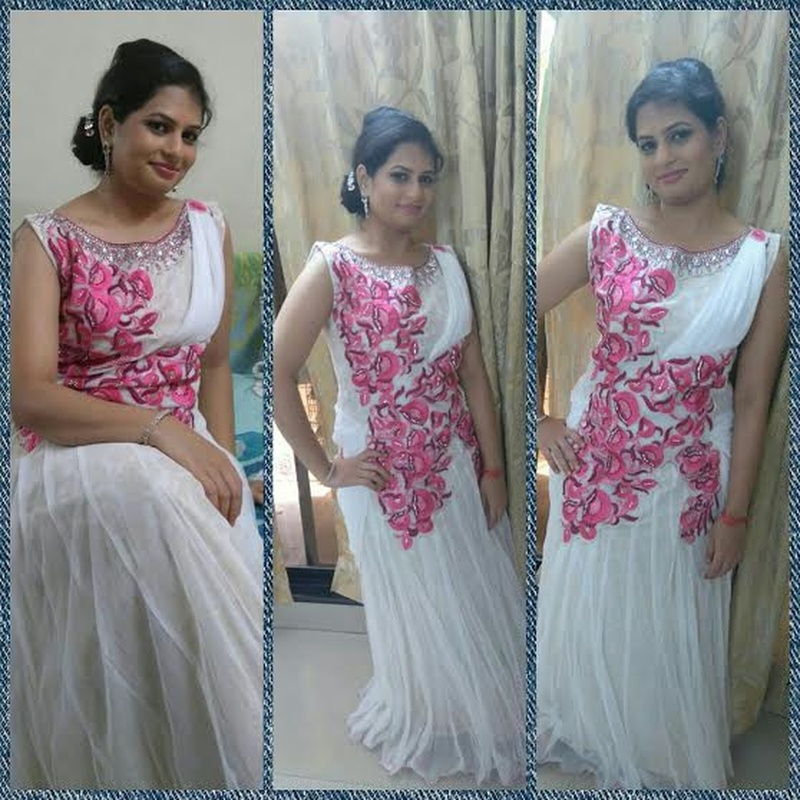 In terms of pricing Makeover by Prachi Rawal offers various packages starting at Rs 10000/-. 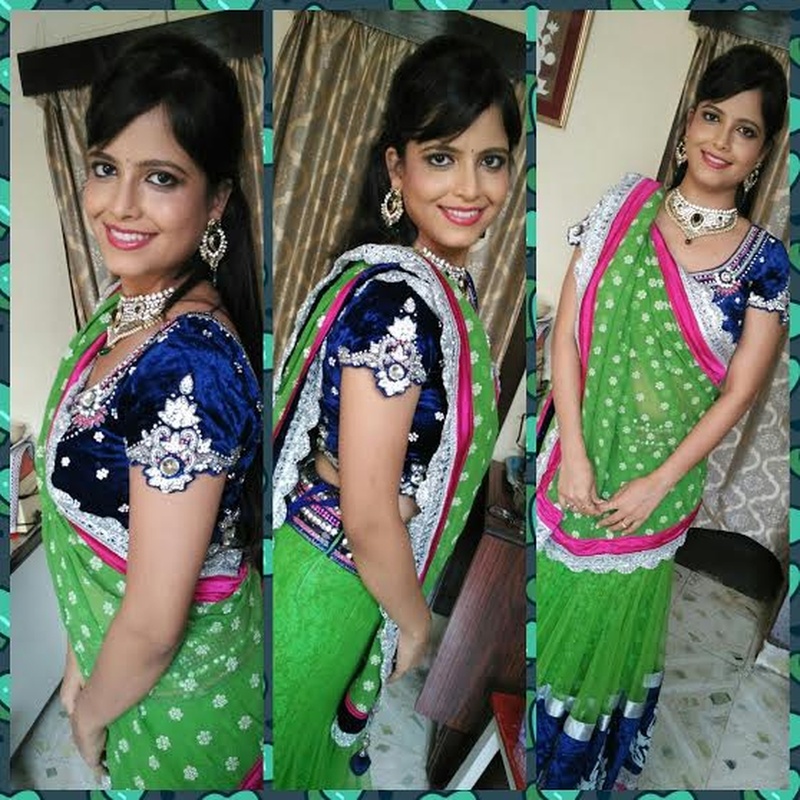 There are 1 albums here at Weddingz -- suggest you have a look. 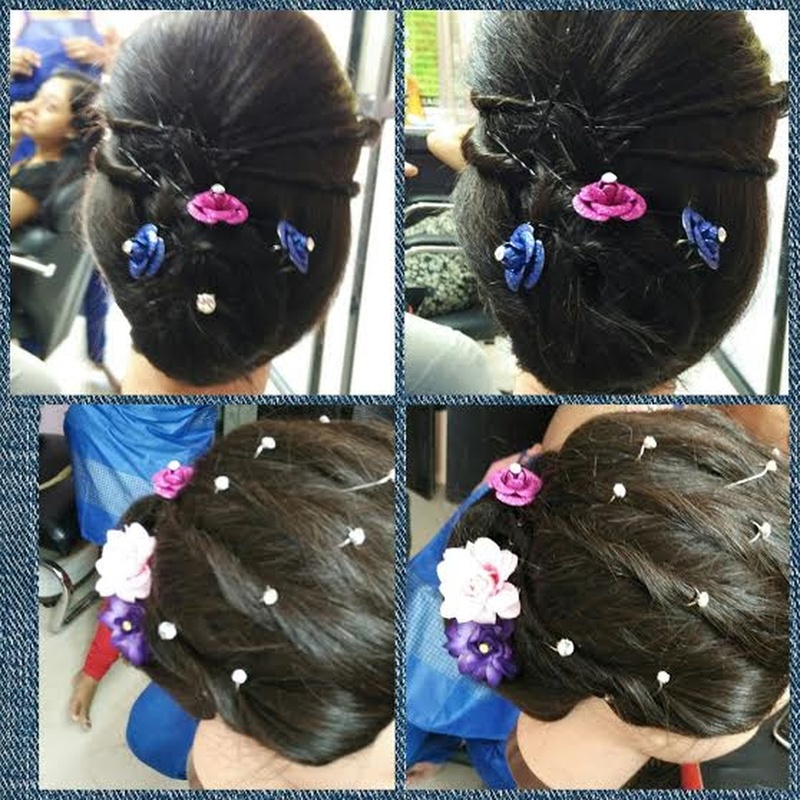 Call weddingz.in to book Makeover by Prachi Rawal at guaranteed prices and with peace of mind.